I hope all of you are having a wonderful holiday full of love. As a special V-Day treat, I have Holly Schindler visiting today. I talked about the author yesterday, so we're just going to continue on with the Holly-love. Holly's prepared a little vlog for us about the part love plays in her new middle grade book, The Junction of Sunshine and Lucky. Since she does a great job explaining what the story's all about, I won't bother with a plot summary. You get to hear it straight from the author herself! 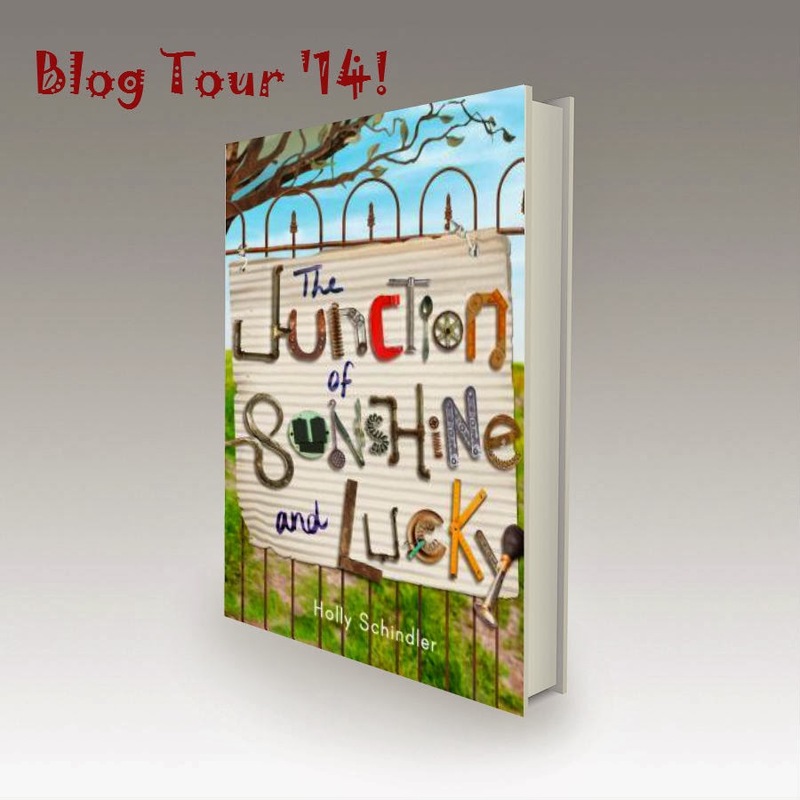 I haven't had a chance to read The Junction of Sunshine and Lucky yet, but it sounds like a sweet, empowering story. I'm excited to see what it's all about!